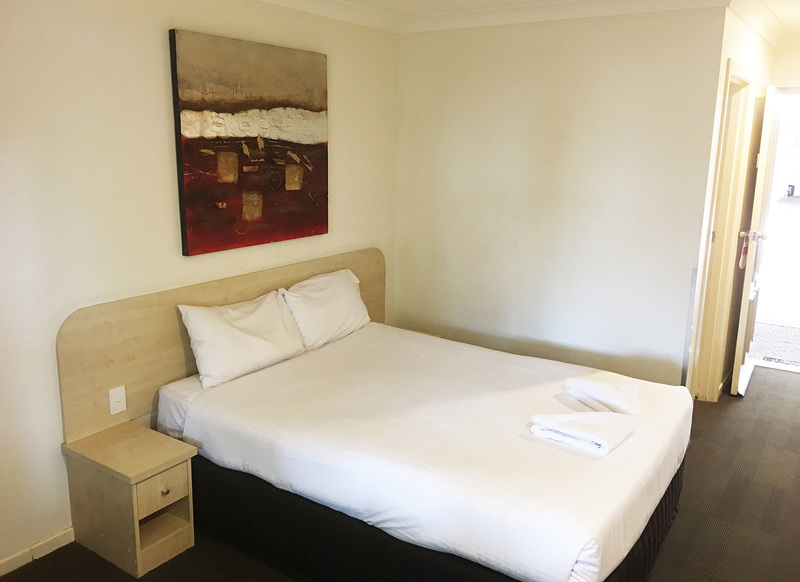 Get comfortable and enjoy your stay. 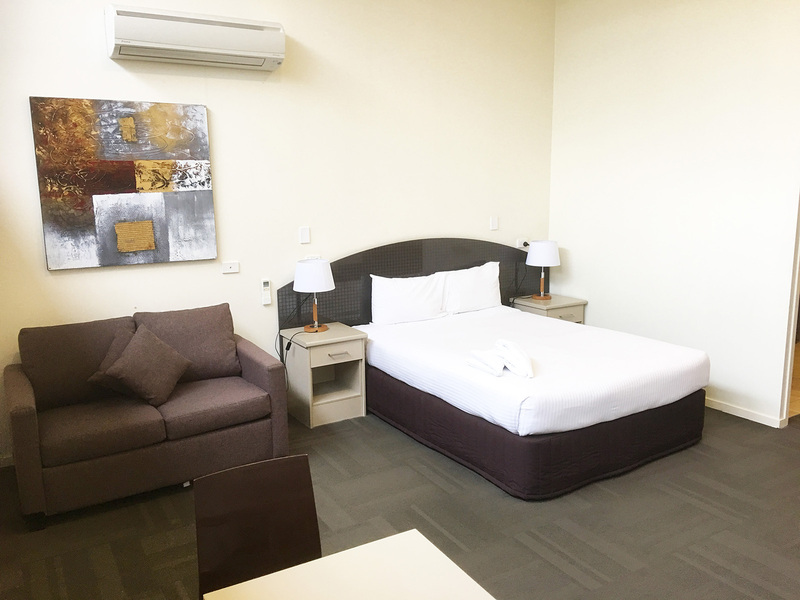 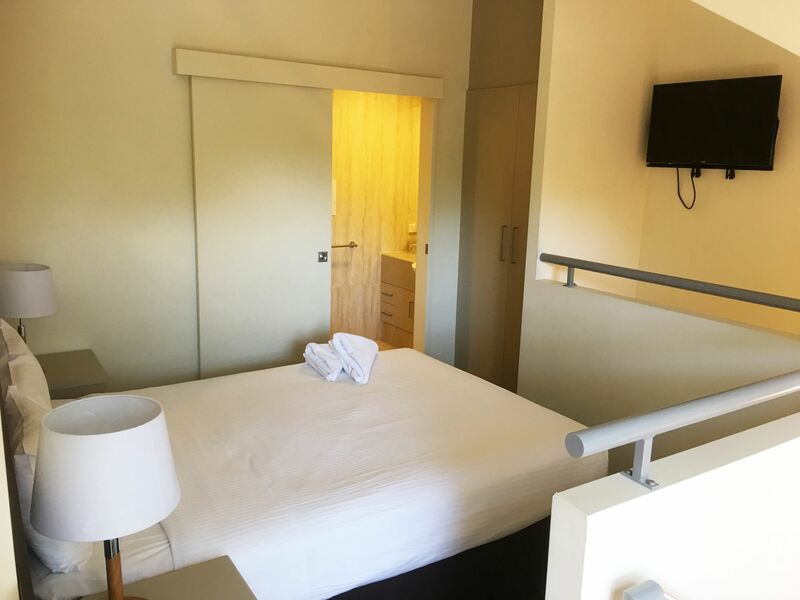 You’ll feel right at home as soon as you walk into one of our spacious Standard Rooms. 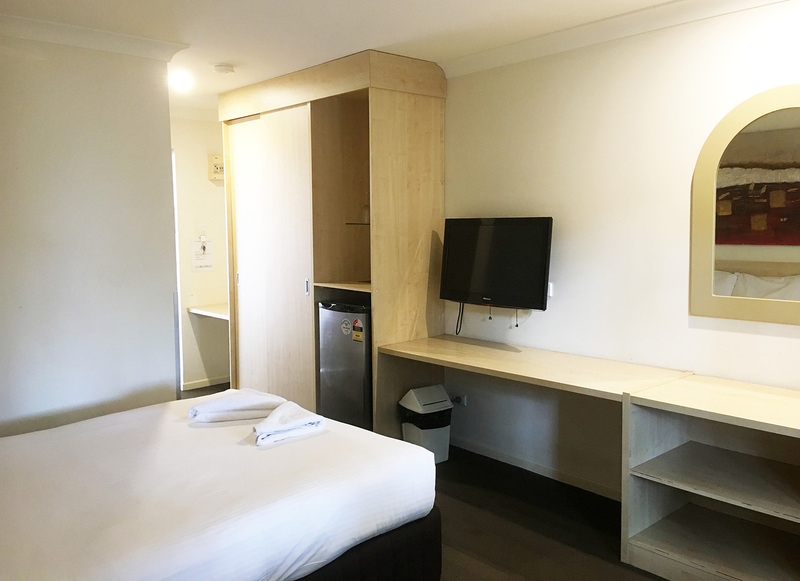 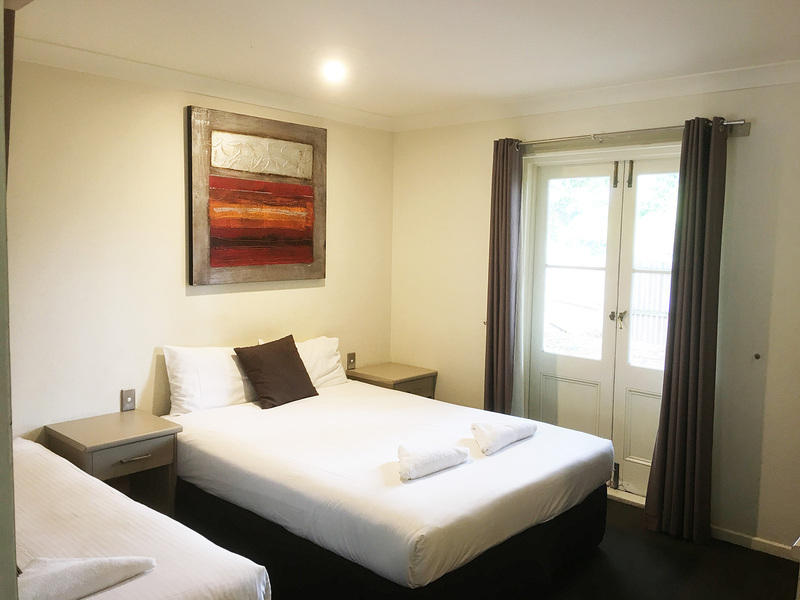 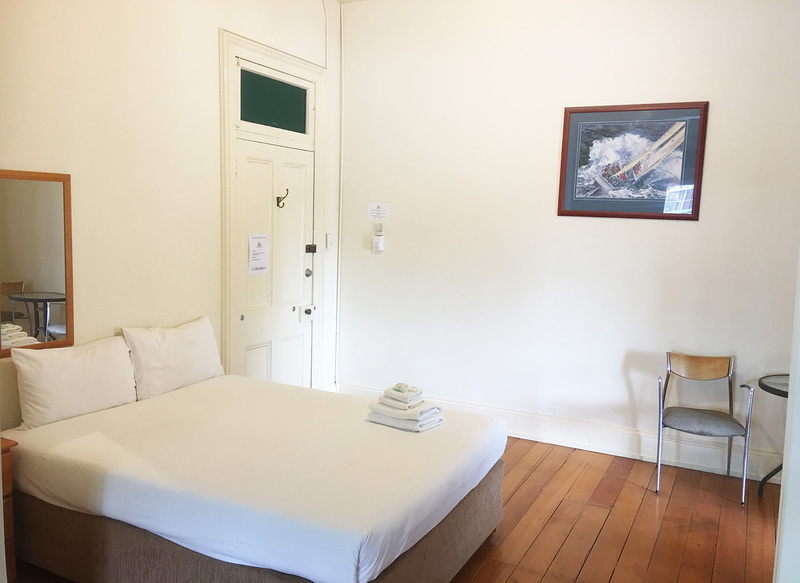 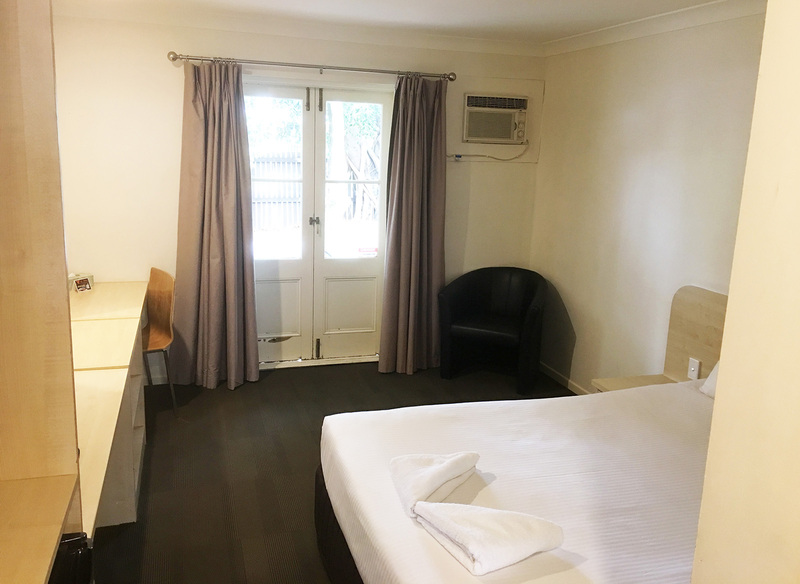 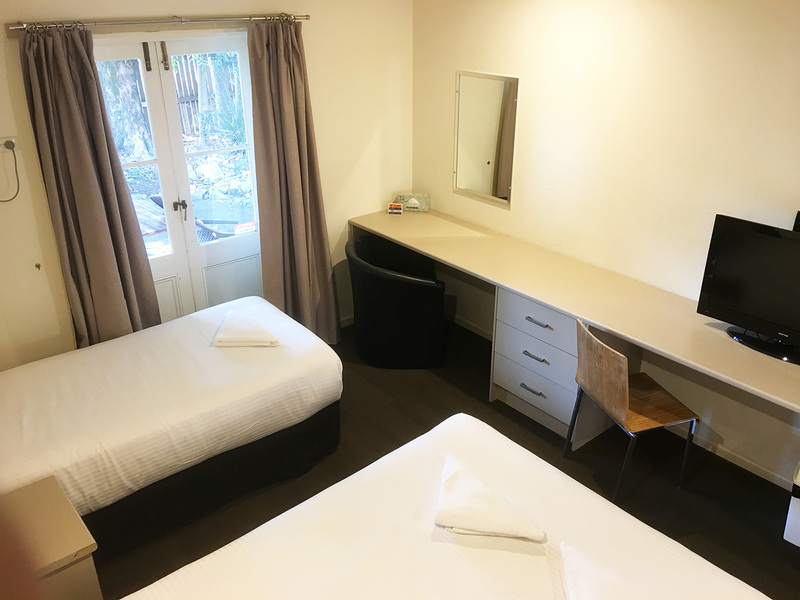 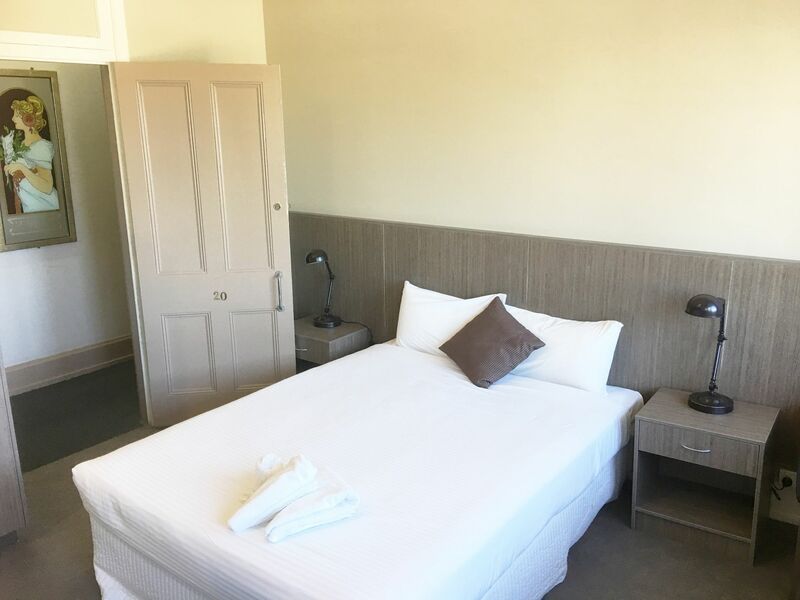 The Standard Room includes a cosy queen bed, ensuite shower and toilet, TV, bar fridge, aircon and tea/coffee facilities.